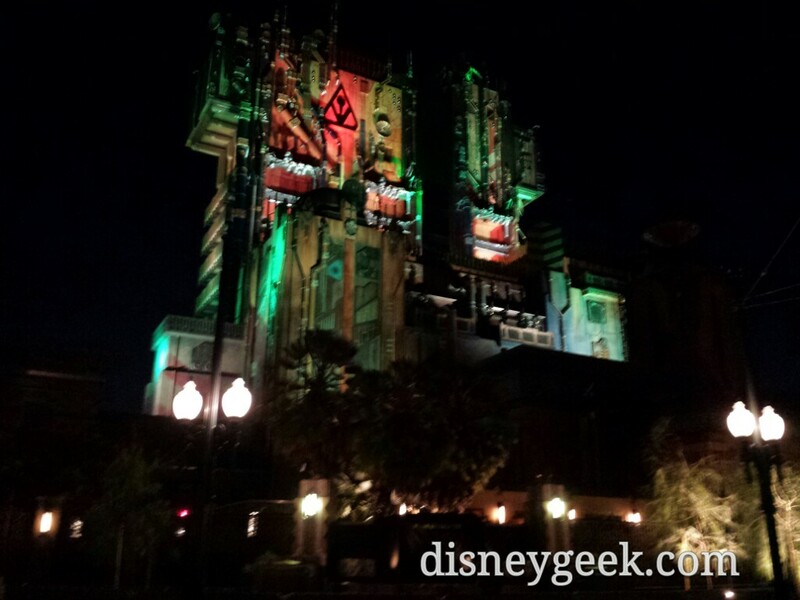 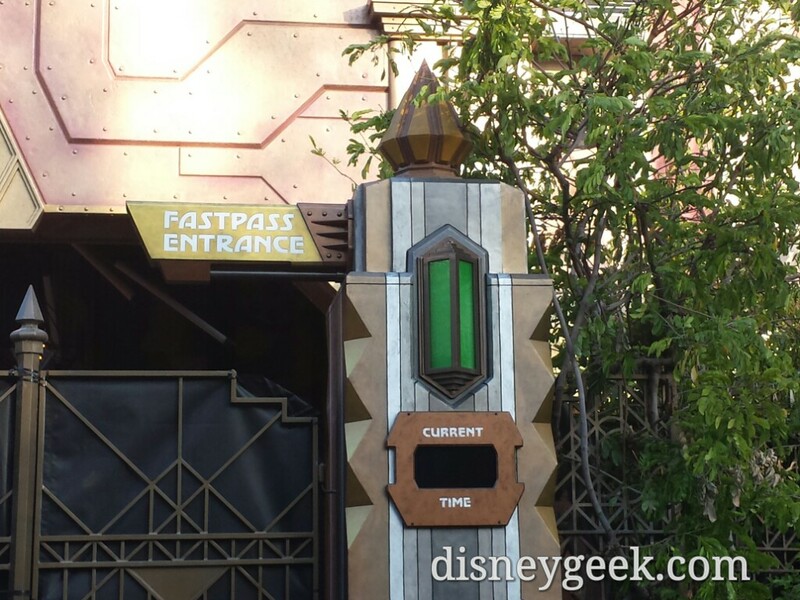 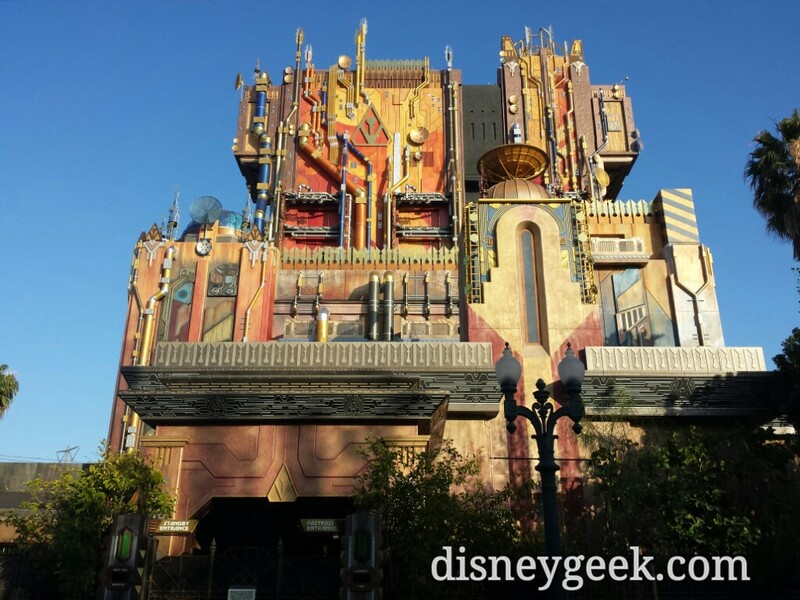 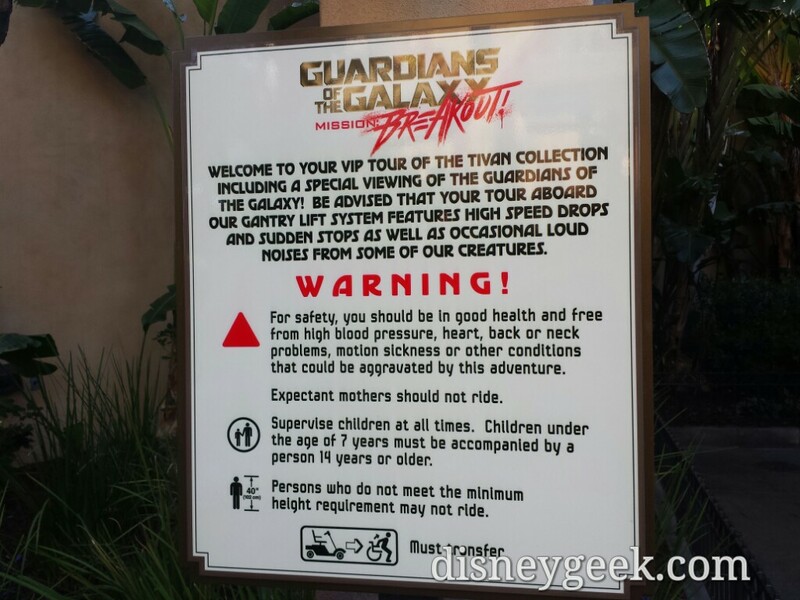 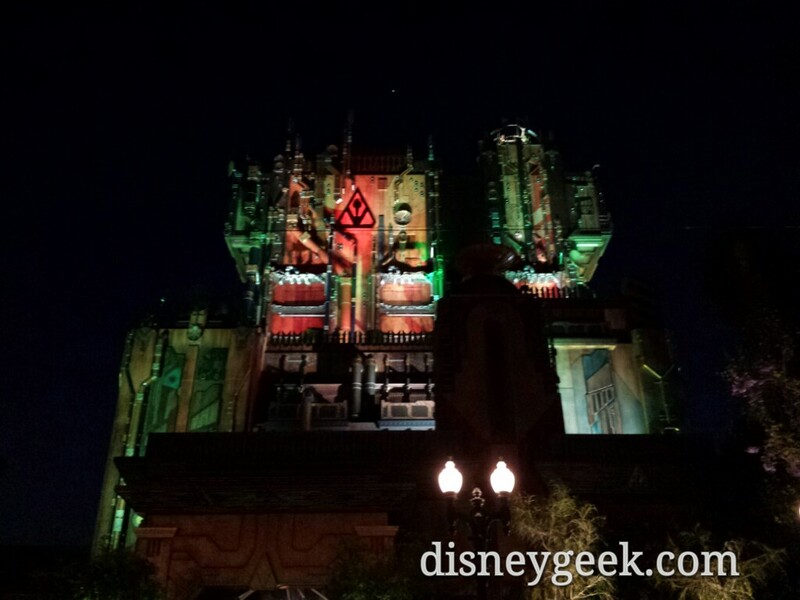 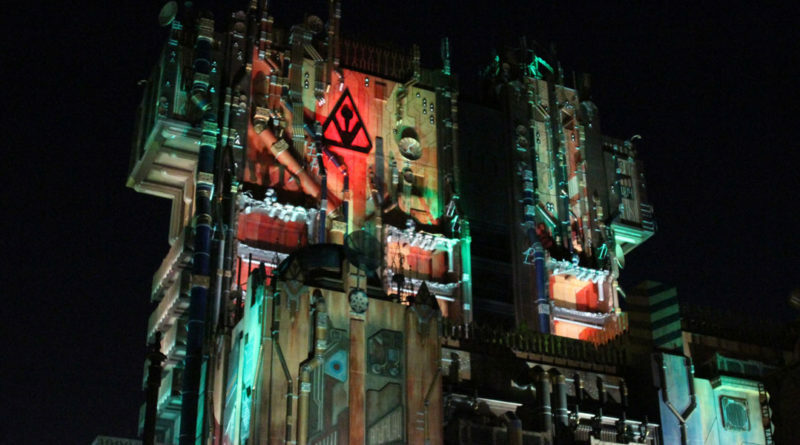 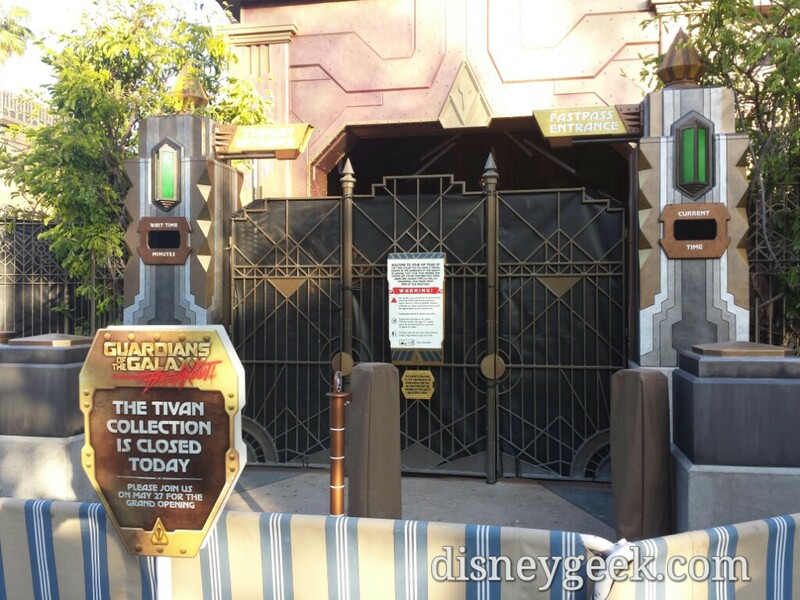 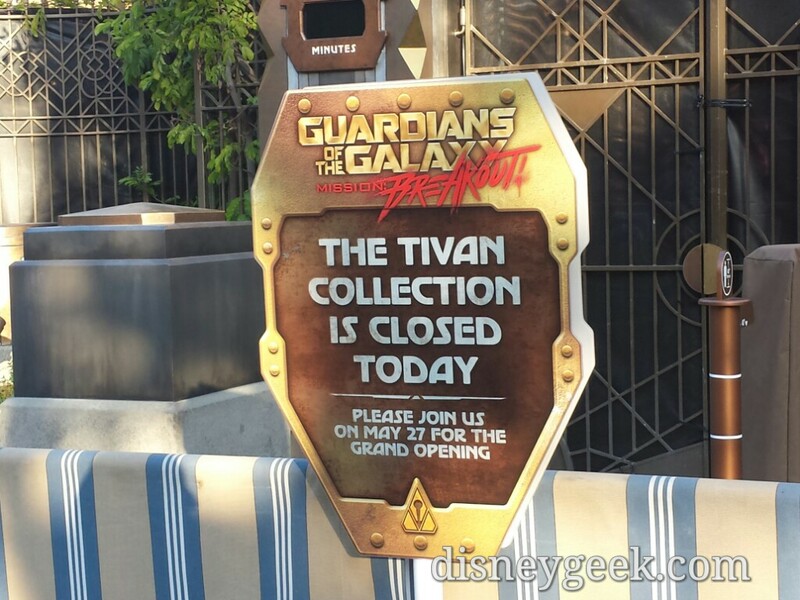 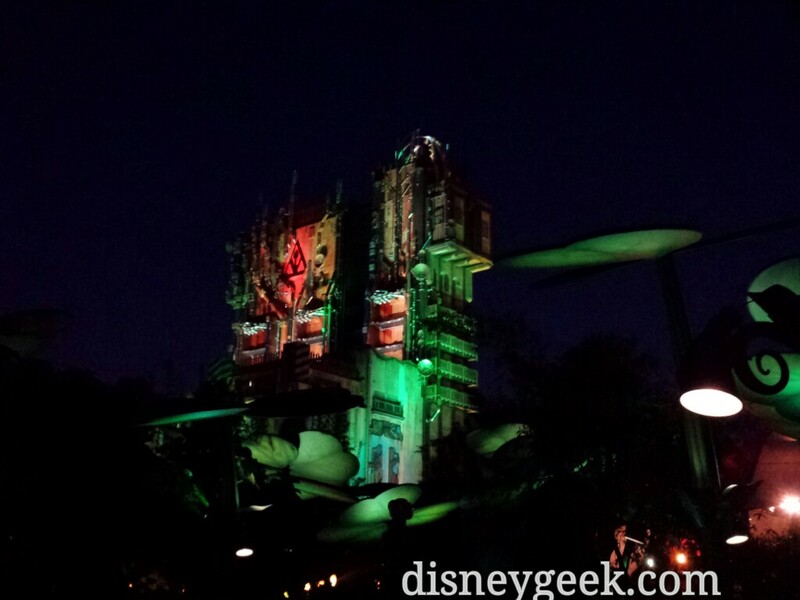 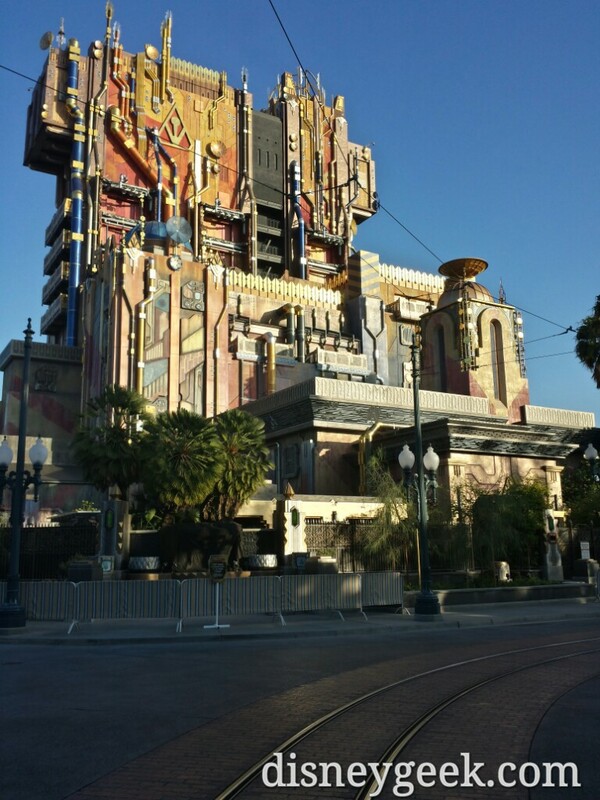 The Guardians of the Galaxy – Mission: Breakout! 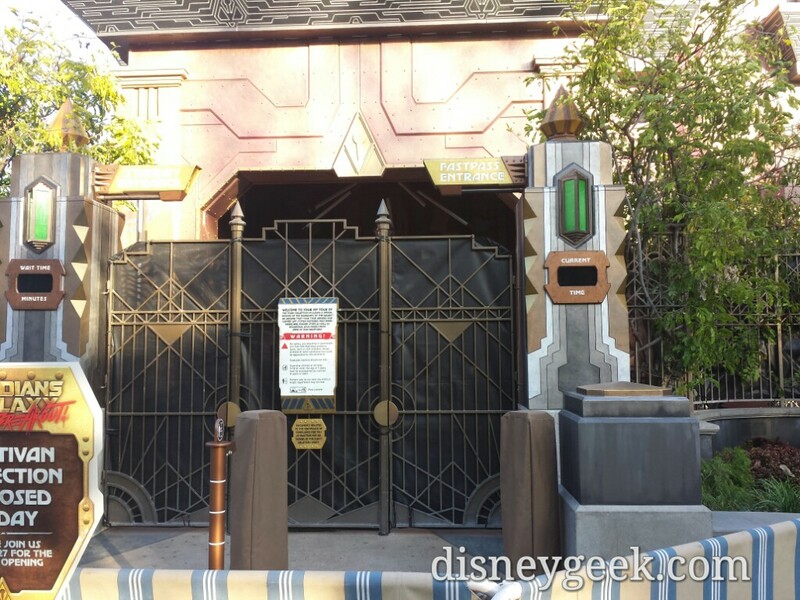 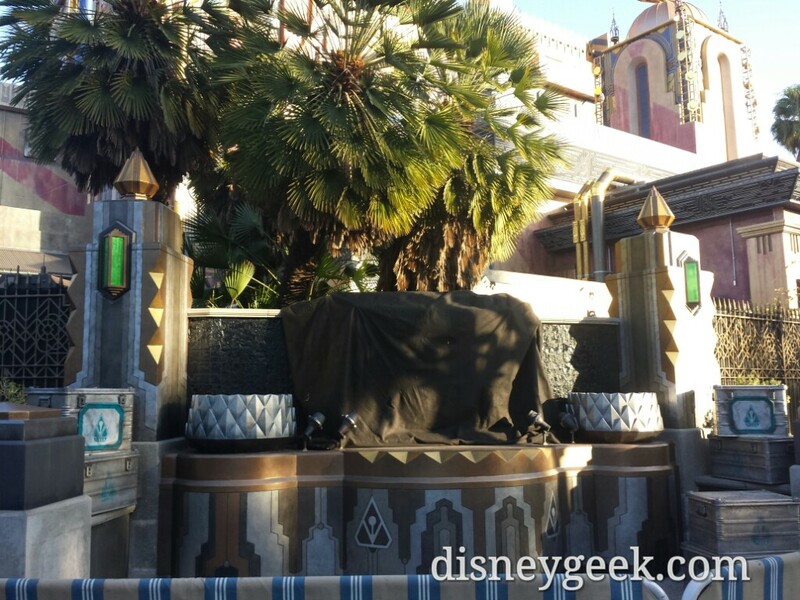 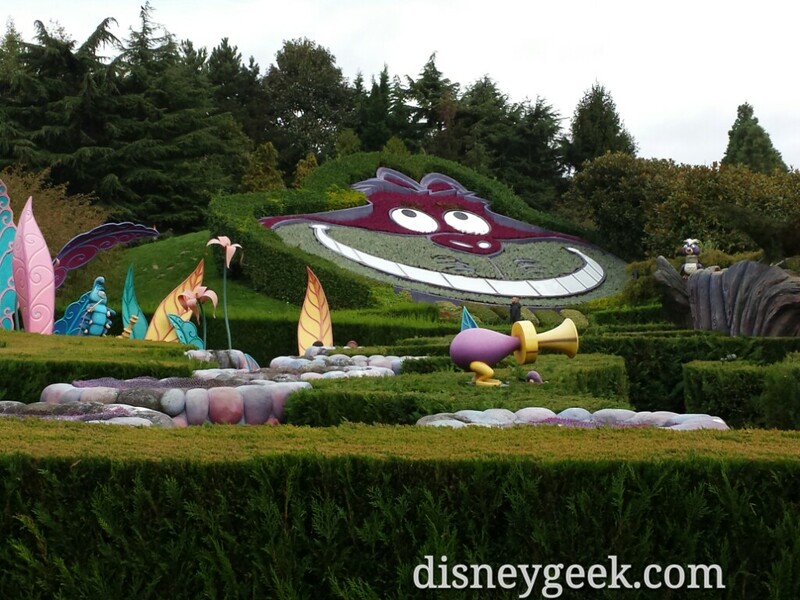 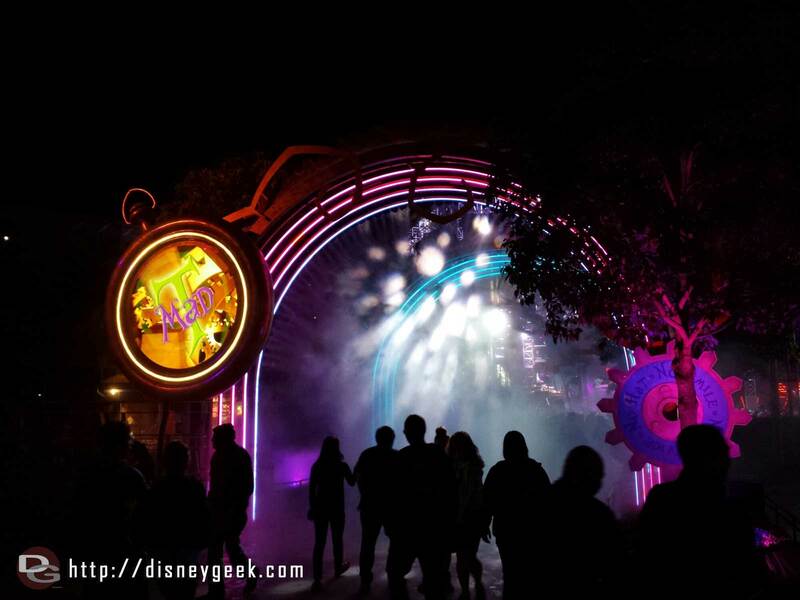 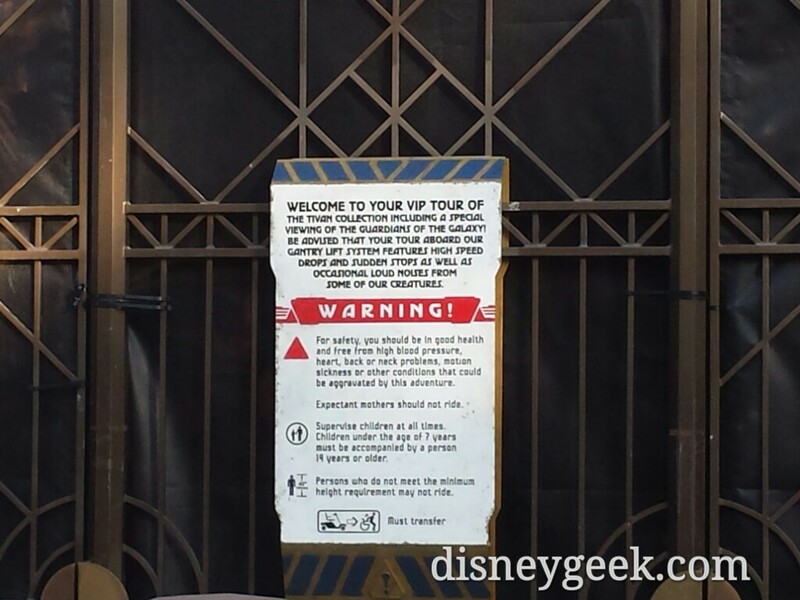 attraction at Disney California Adventure opens in two weeks. 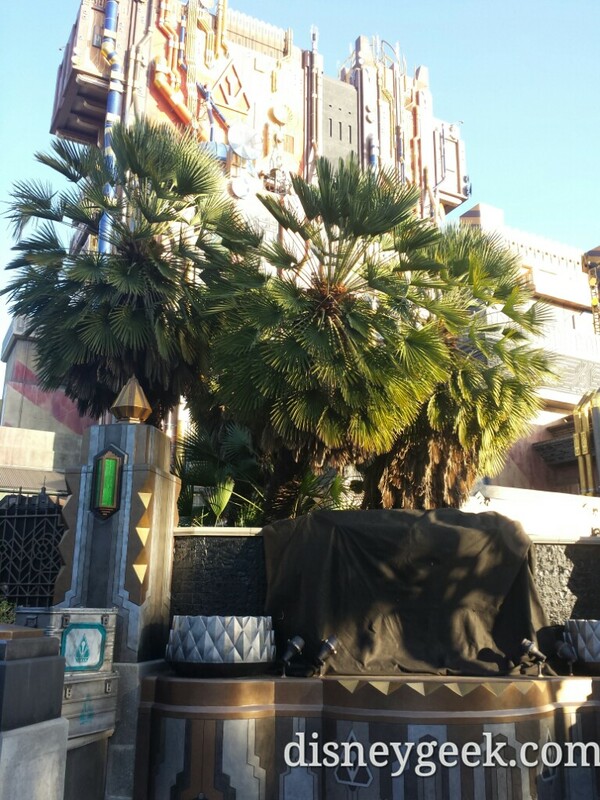 Walls are down and lights are on at night now.